Beautiful first floor suite with law firm configuration features reception area, several large windowed offices, conference room, work area and kitchen. Close proximity to courts. 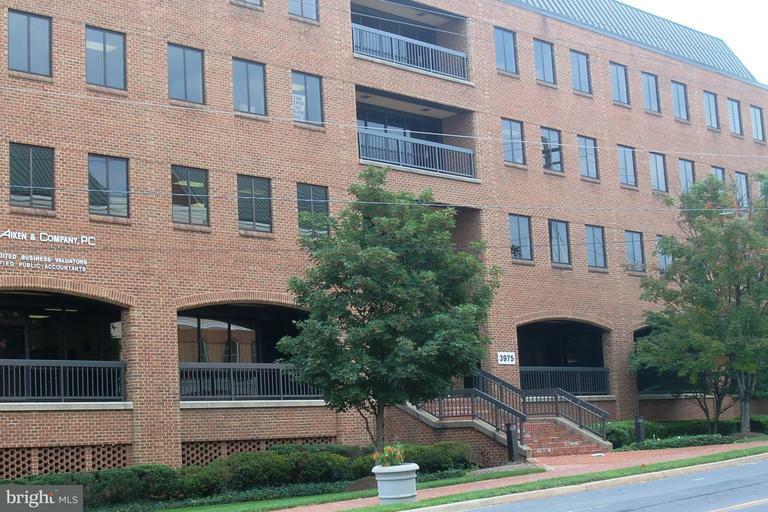 Building next to new library; walk to all the shops, restaurants and amenities of Fairfax City. Deck and covered parking. Call for an appointment to tour with your tenant prospect. Listing courtesy of Foster Management Inc.